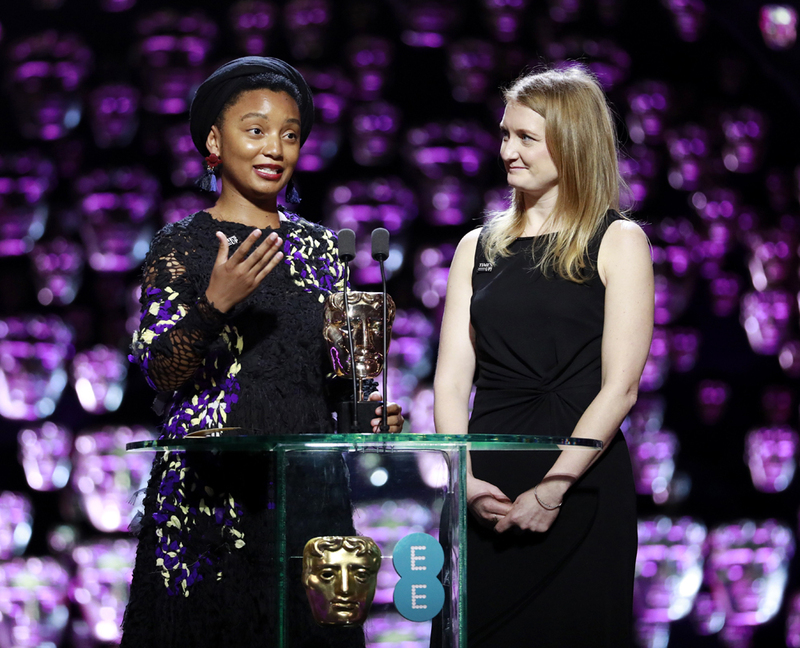 The NFTS was honoured to receive both the 2018 BAFTA for Outstanding Contribution to British Cinema and the Queen’s Anniversary Prize for Higher and Further Education, as well as being featured in the Hollywood Reporter top international film schools list for the sixth year in a row – the only UK film school to be included. But that is nothing in comparison to the achievements of our graduates. Our alumni have won 11 Oscars and 138 BAFTAs and been nominated dozens of times for each. Films with NFTS graduate involvement grossed more than $13bn at the box office in 2017. Three NFTS graduation films have received prestigious nominations in BAFTA’s upcoming International Student Film Awards in Los Angeles.